At the risk of being perceived as less-than-masculine or even a wimp, I have a confession to make: I cry. That’s right, I admit it, I cry. Sure, I cry at times when you would expect me to, like when a family member dies or when the Holy Spirit moves in a worship service. But I also cry at times when you may not expect (or even notice), like facing the flag while the National Anthem is being played or during war movies when Soldiers are getting shot and killed. I cry when I visit veteran’s cemeteries and when I see a flag flying at half-staff. 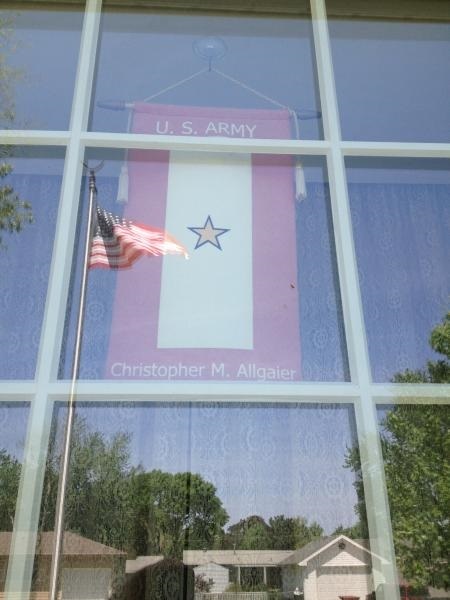 I cry when I see a notification officer and chaplain getting into a government vehicle, aware of where they are going; and I cry when I see a gold star pennant hanging in the window of a home. I cry when I see battle-weary Soldiers returning from war, and Soldiers returning with wounds seen and unseen. 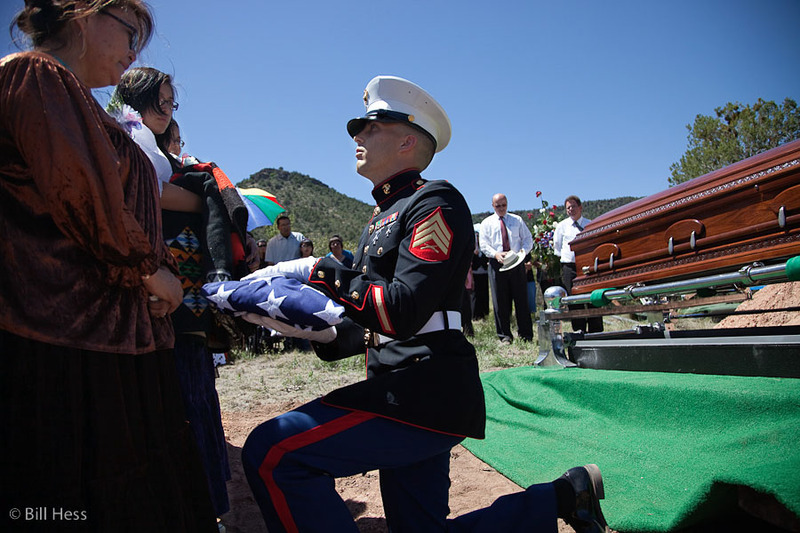 I cry when I see an NCO, down on one knee, presenting the flag from a Service Member’s casket to the widow of that Service Member. I cry when I see families saying goodbye to their Soldiers when they deploy and I cry when I see Soldiers greeted with open arms when they return. I cry when I see monuments to the victors and to the fallen. I cry when I hear about a veteran robbed at gunpoint or denied service and I cry when I read in the news about a homeless vet who died of exposure on a cold night. I cry when I see new recruits, volunteers to serve and –if need be- die for their country. I cry when I see units preparing for a mission, realizing that some of them may not come back alive. Why do I cry for these things? Because I am an American. I am a patriot. I am a Christian. Don’t think that the State has become my religion or that the emotions that well up inside of me are a substitute for my relationship with God. 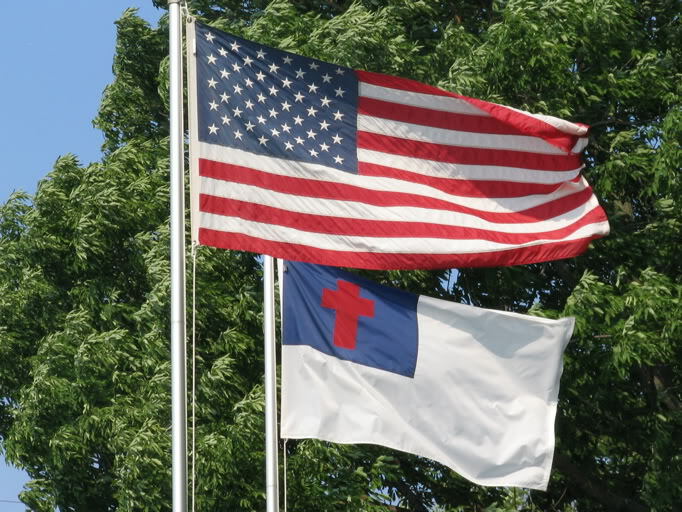 Don’t accuse me of “Americanizing” my Christianity and fusing my patriotism with my faith. That is not what I am doing. I am a Christian first, with my primary allegiance to God and his Kingdom. Any other allegiances or commitments are second to my commitment to my Creator and Savior. However, even though secondary, I have still pledged my allegiance to my country, and I confess that this allegiance is born from my allegiance to God. Many people reading this will not understand. Some will think I’m ignorant of what God really thinks. Others will think I’m ignoring the “clear” teaching of Scripture. But some of you will understand. Some of you have been where I have been. It is this secondary allegiance, to my country, that has taken me to places where most people do not (or will not) go, places where it seems evil is unstoppable and life is disposable. It is this allegiance to my country that has taken me to the brink of eternity, where the warning signals blare through the speakers providing just seconds before hearing the explosions as they land closer and closer to our position, wondering if they’ll eventually hit their target, while seeing the fear in the eyes of hardened Soldiers. It is my allegiance to my God and my country that compels me to leave my family to minister to those Soldiers –who are also leaving their families- who go into harm’s way to defend our freedom and the freedom of people they’ve never even met. Because I have gone; because I have left home, family and friends; because I have seen death and faced the possibility of my own death; because I have returned to the welcomes, knowing others haven’t returned; because I have gone to homes as they’ve been told their loved one has died; I cry. ← Christian Pacifism or Convenient Pacifism? Thanks Mike, we’re not alone.